Introducing a revolutionary new infrared heater. - Mor Electric Heating's Blog about home, office & factory comfort heat & freeze protection for pipes & roofs. 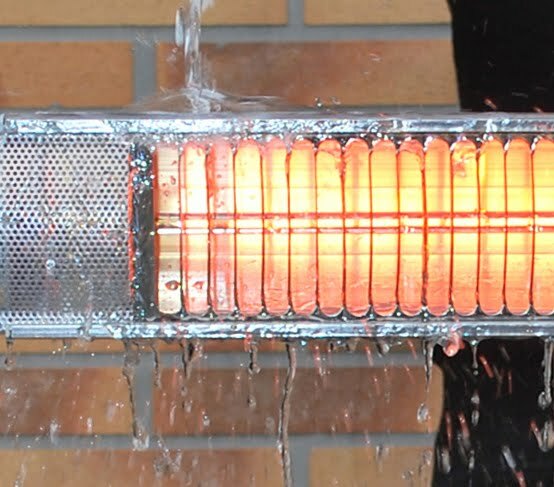 Introducing a revolutionary new infrared heater. The AURA Indoor or Outdoor MW Series Heater is designed to fill a big gap in the available infrared heaters. It comes to market from an expert in the infrared heating industry. The cheap heaters found at big chain stores don’t last long, don’t perform well and with most you can’t even replace the heating element. More expensive heaters don’t have have these problems, but very high quality heaters such as the Solaira brand can be out of the price range of some. This new Aura, in both 120 or 240 volt, is priced in the middle, but offers great quality. For Residential or Light Commercial use. IP65 rated weatherproof.